The hustle and bustle of Kings Cross. The crowds, the trains, the musicians, all hurrying you along on your journey. 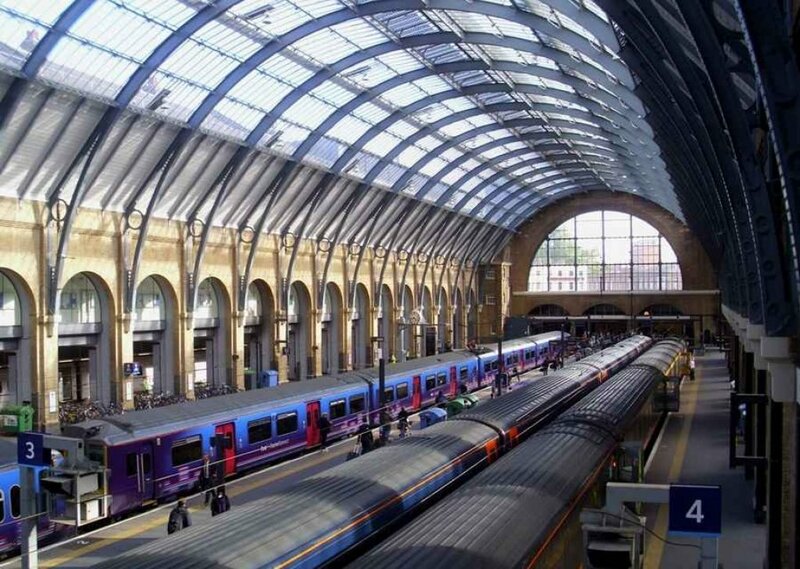 Comments for "Kings Cross Station"
License details for "Kings Cross Station"